The Strategic Plan is a whole school improvement plan which outlines the future direction of St Mary’s School. Please click here to access the Strategic Plan…. The Evangelisation Plan addresses the faith formation of the staff, students and community. Please click here to access the 2016 – 2018 Evangelisation Plan…. The 2019 Annual School Improvement Plan describes the priorities identified through analysis of student learning and engagement, and articulates what will be used to meet the goals and targets of the school’s Strategic Plan. Please click here to access the 2019 Annual School Improvement Plan…. 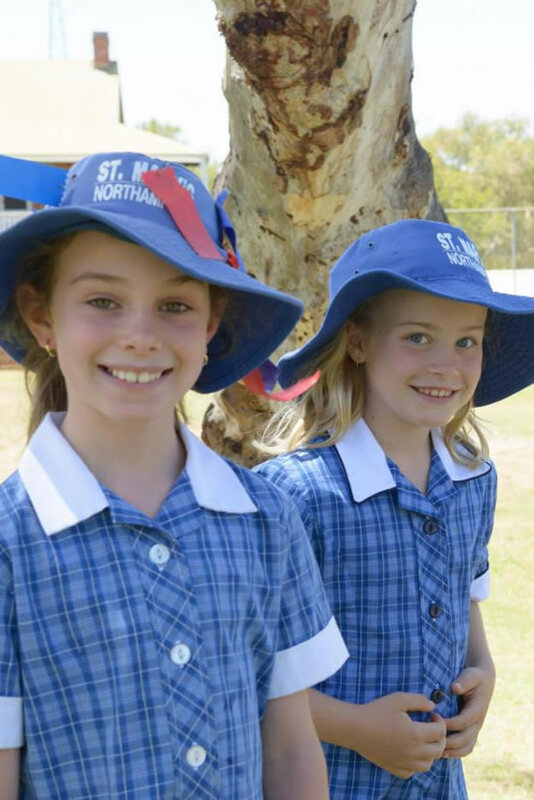 The aim of the Curriculum Plan is to outline, for the relevant stages of schooling, how St Mary’s School is meeting curriculum requirements and the diverse needs of the students through adjustments to teaching and learning programs. Please click here to access the 2019 Curriculum Plan…..